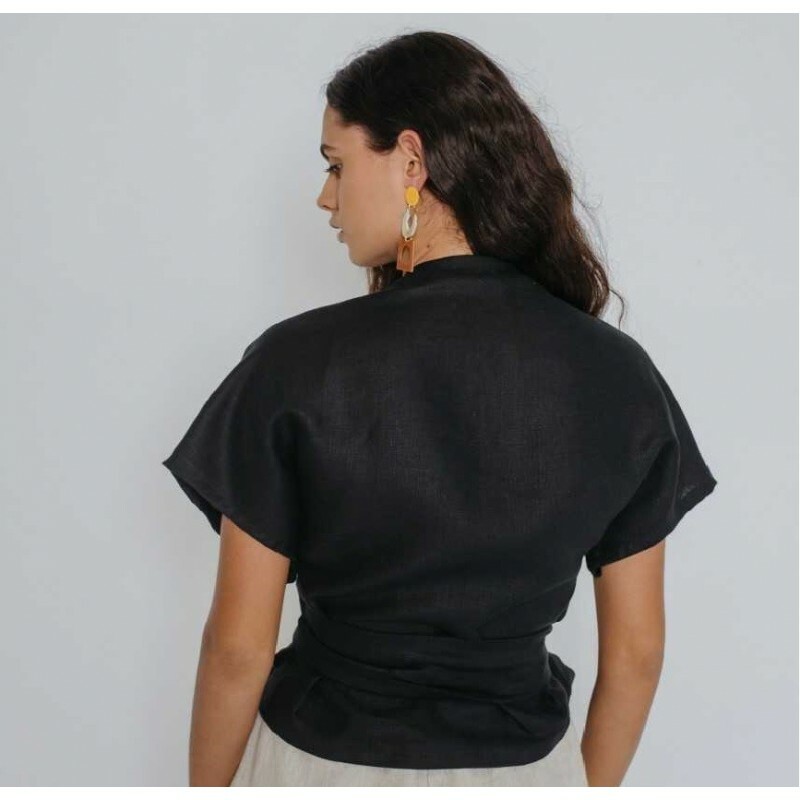 Learn how to make your own beautiful linen Bellbird Wrap Top from scratch using deadstock fabrics pre-destined for landfill. You will be guided every stitch of the way by local and sustainable design team - Common Stitch. Sizes range from 6 to 20. All materials, fabric and notions included. Must bring your own sewing machine. Sewing level: beginnner. Paddington, QLD. Be apart of the slow fashion revolution at this step-by-step wrap top workshop. Ali and Charlie (Common Stitch) will be there to help guide you along the way and give you assistance where required as you go at your own pace. You will be using fabrics leftover from large fashion houses that are usually thrown into landfill or burnt at the end of the season. By using these fabrics we can further their life, bring awareness to this fashion issue and help our environment at the same time. Take home a completed wrap top (size range 6 - 20), a greater appreciation of clothing and become a part of a local sewing community. 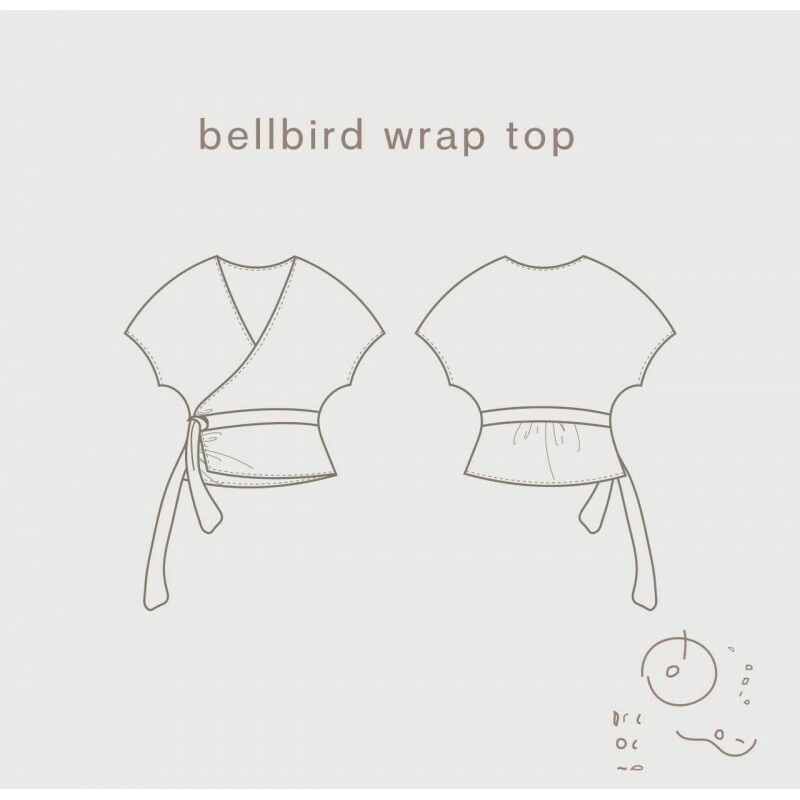 Inclusions: Bellbird Wrap Top Sewing Pattern + instructions, fabric and notions for your completed custom Bellbird Wrap Top to take home. Includes light refreshments. Participants enjoy 10% off in store purchases on the day.